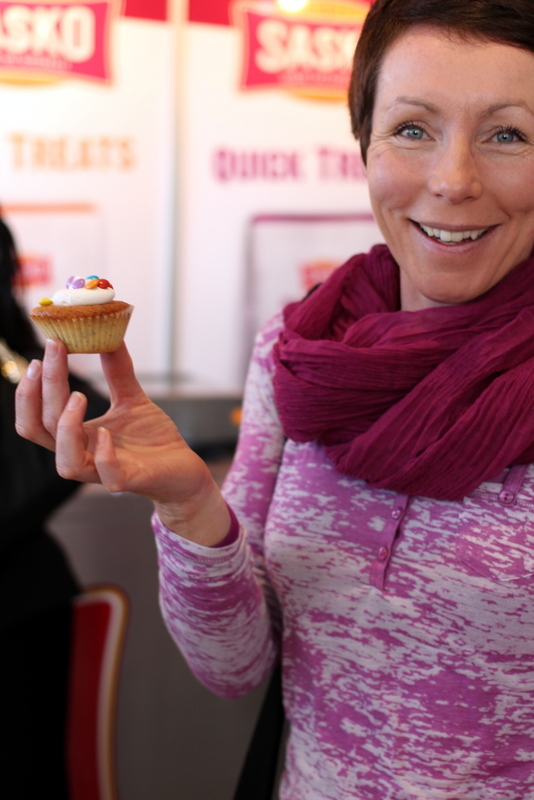 Saturday was a day of treats – Urban Angel Food Market in the morning, Cake and Bake Show in the afternoon. Of course, I tried to balance this out with some exercise in the morning, but you can’t out-exercise 2 doughnuts, 4 cupcakes, a couple cookies, a scone and some chocolate truffles for lunch… But hey, we all deserve to let loose every now and then. 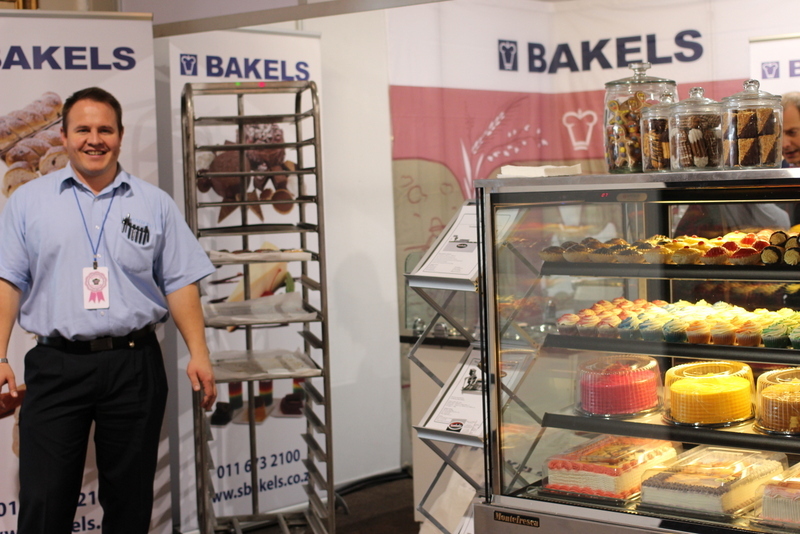 Sasko was there showcasing their Quick Treats packet mixes, Clicks had a stall for their Love to Bake range, there was lumo baking chocolate, with a fantastic cake display featuring lurid but exciting lumo cake pops, and a stall for ready-made cake/cupcake decorations (sugar decor). Kenwood had a stand as well, but that just upset me… One day when I am rich! My biggest lesson from the show: you can buy acetate at hardware stores (not baking shops, as I’d previously believed). Also, just because something looks delicious, doesn’t automatically mean it is. And beware of chocolate chip cookies who pretend to have big chocolate chips… They are liars who want to hurt your soul.